I’ve come back with more news and photos about Shu Uemura Christmas – Holiday 2010 Makeup Collection. 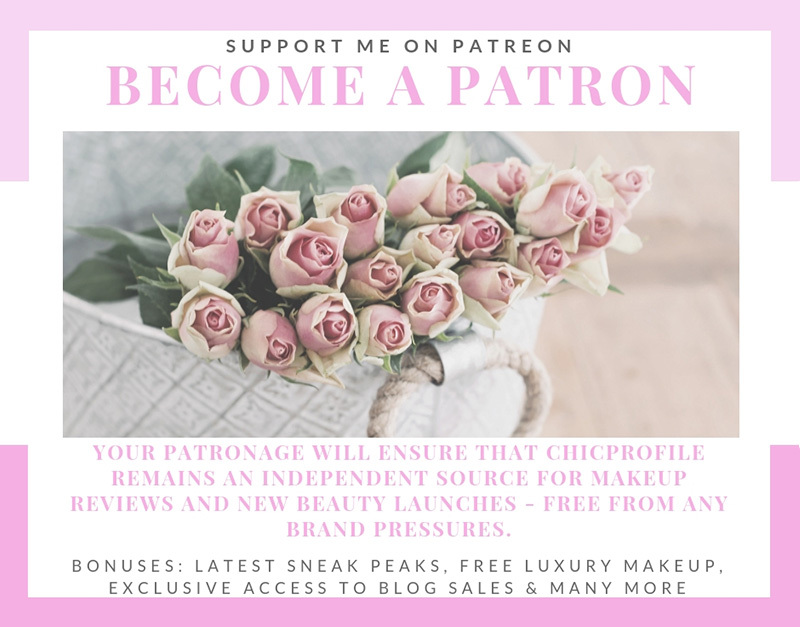 Last week I did just a small post where I’ve showed you photos with the two Eye & Cheek Palettes (preview post + photos) that are going to be launched in November 2010. Here you can see those two new palettes that I’ve talked about in my previous article. The one showing its beautiful colors is the Queen Magic Palette and it’s actually my favorite. Check out more photos right after the jump.Beside these two palettes Shu Uemura Holiday 2010 Collection will also include a brush set ” Peach & Harmony Mini Brush Set” which comes in a triangle purse like you see in the photo bellow, but there will also be a makeup case and another makeup purse. Of course you can also notice the false eye lashes that I really like. I think they gave you such a pretty doll eyes look. The new collection will also include the popular cleansing oil in “Advanced Classic” 150 ml but with a special design and packaging this time. I will post more information and photos as soon as they are available. 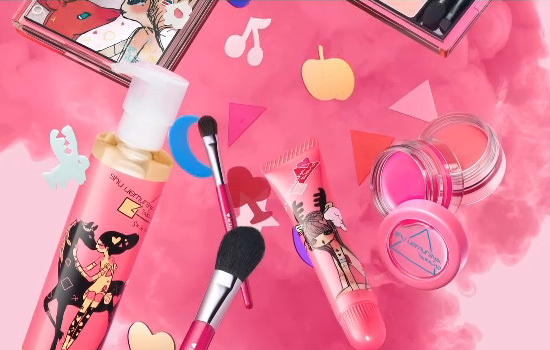 Looks like a fun collection, I like the eye shadow palette. 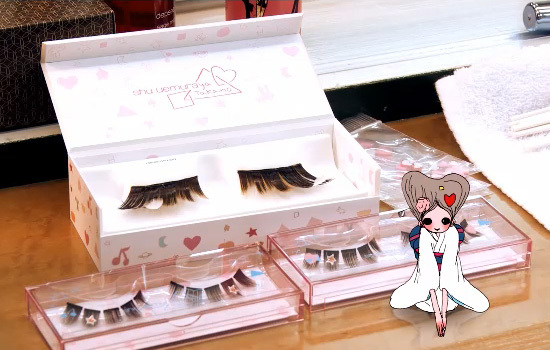 I love the lashes…so cute…The colors are amazing!!! cute cute! 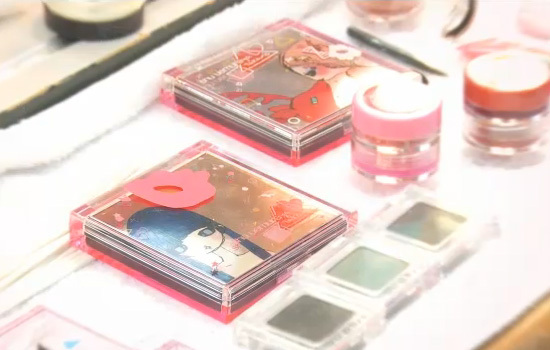 Shu Uemura Christmas palettes are always so great-I can hardly wait for this new collection. I wonder if people really wear those lashes. It would be adorable on the right person – which isn’t me! 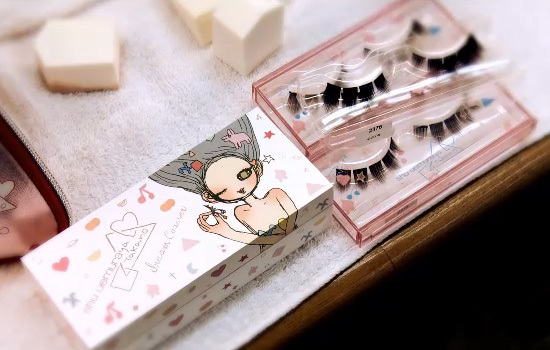 i love the lashes w/ a heart design on it. I don’t think I can wear that but it is so pretty and fabulous. I love Shu Uemura. Everything looks so pretty! Love the eyeshadow palettes. i want the peach and harmony brush set.